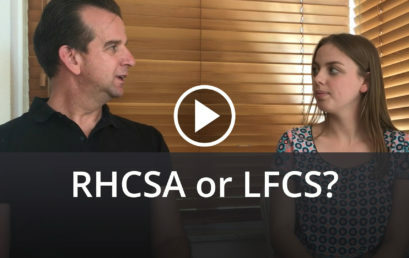 RHCSA vs LFCS – What is the difference and which Linux certification is the best? If you want to become a Linux sysadmin, you have a few options to get certified for: Red Hat or Linux Foundations. Now what is actually the difference and which one is the best? In this video Sander van Vugt is giving answer to Pete’s question who wants to become a Linux professional and start with RHCSA, but feels overwhelmed by the large amount of information that is provided. RHCE Exam FAQ – Do I have to remember firewalld commands for the RHCE® exam? In this video Sander van Vugt is answering the question if you should remember firewalld commands for the RHCE Exam. 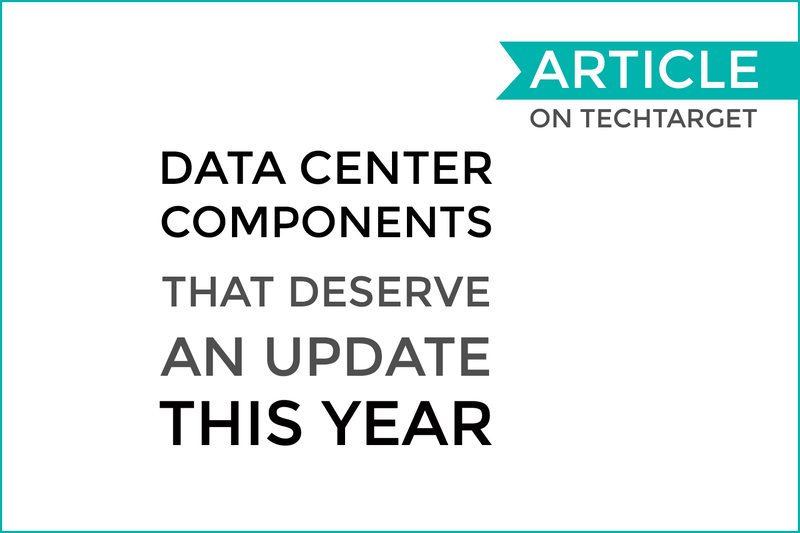 In the next 12 months, consider making a few upgrades to the data center. As a member of TechTarget’s advisory board I explain which one is the most important. RHEL skills will take you furthest. 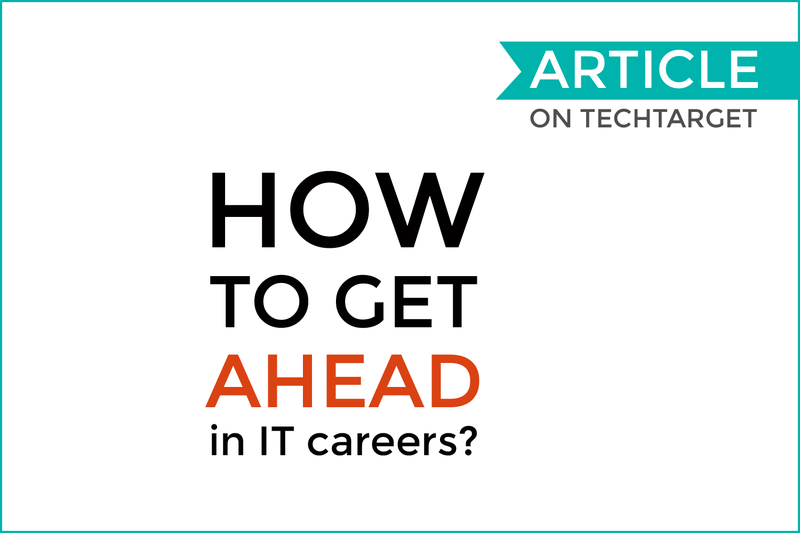 Read about my 10-year plan to a successful IT career on TechTarget.